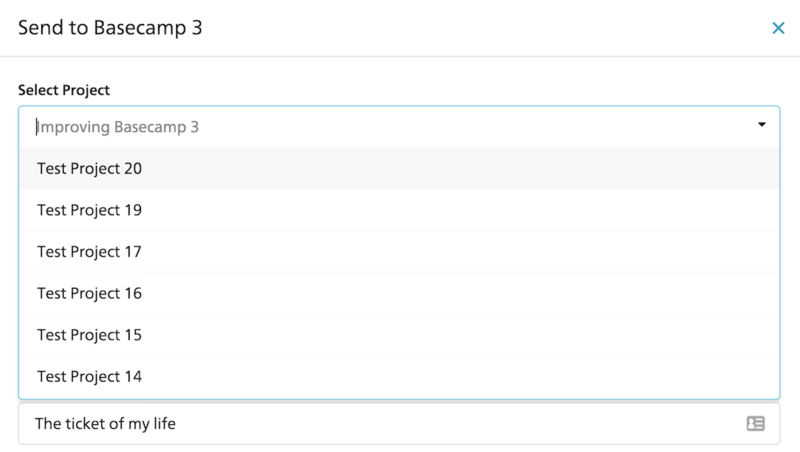 Basecamp and Insightly are the two most popular integrations in SupportBee, and we have received a number of requests in the past months for improving these. Even as we are announcing the improvements to Basecamp, we have started working on improving Insightly. Stay tuned for updates! Also, feel free to write to us at support@supportbee.com for suggestions regarding the Insightly integration. Here’s a complete list of all improvements for the Basecamp integration. Before releasing this update, only the most recent 15 projects were listed in the drop down when you choose a project for a ticket to be sent to. Now, all projects are listed and you can scroll through the options. Earlier, only ticket content could be sent to Basecamp. 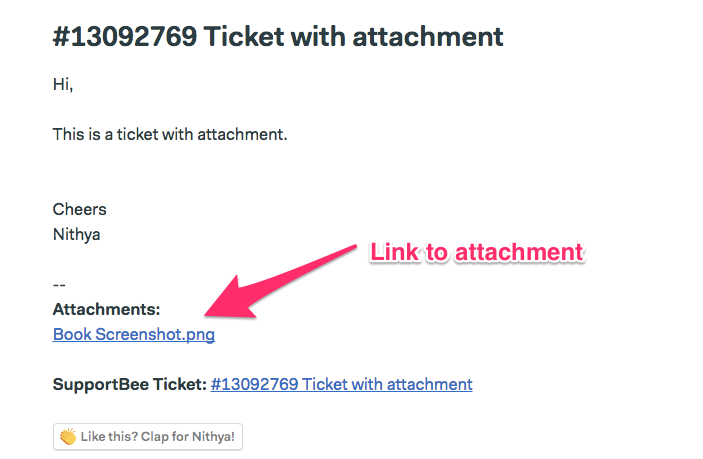 Now, along with ticket content, links to ticket attachments are posted to Basecamp. All formatting in a ticket is retained when it is sent to Basecamp. 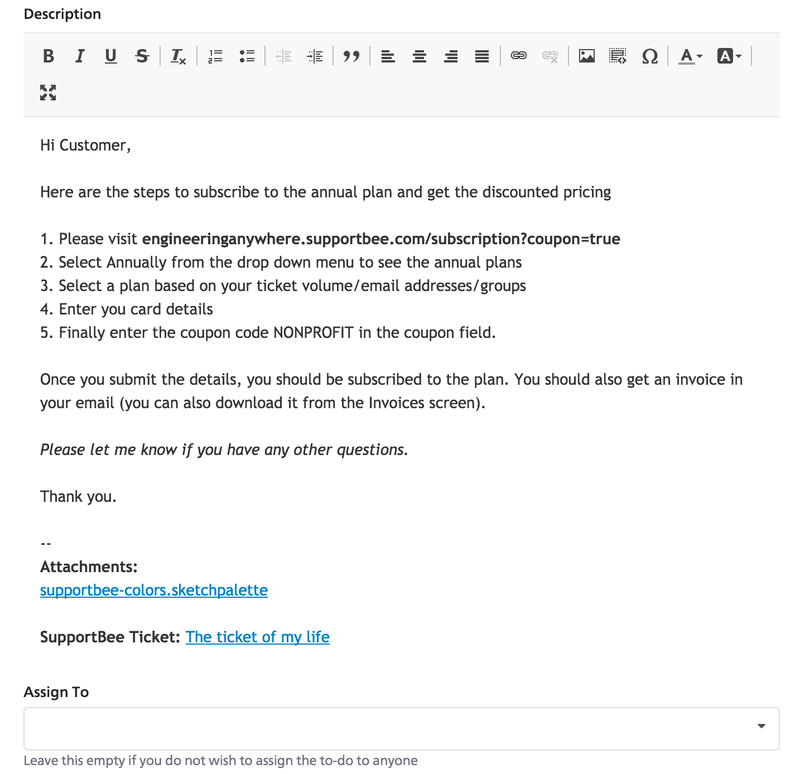 Earlier ticket content was sent only as plain text. Additionally, you have the option to format information with the new Rich text editor before information is sent to Basecamp. Try the integration and let us know if you have any feedback. Many thanks to our developer Pranav for the latest round of improvements.